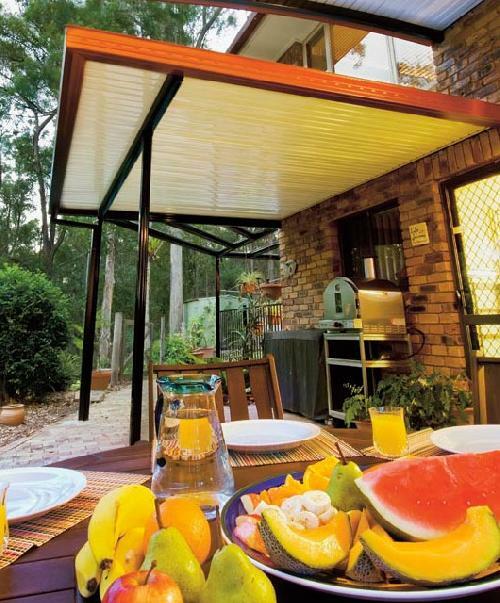 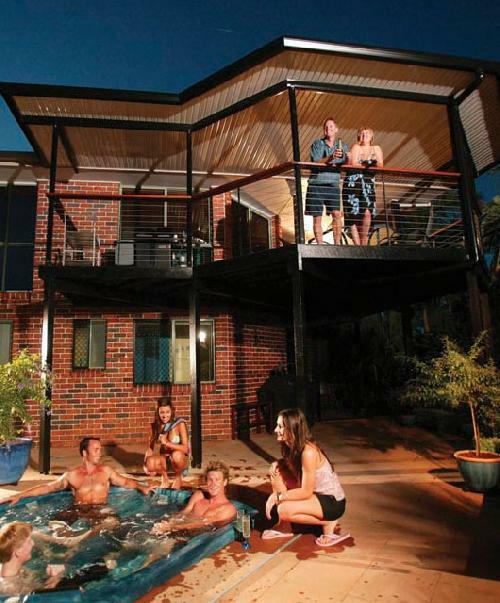 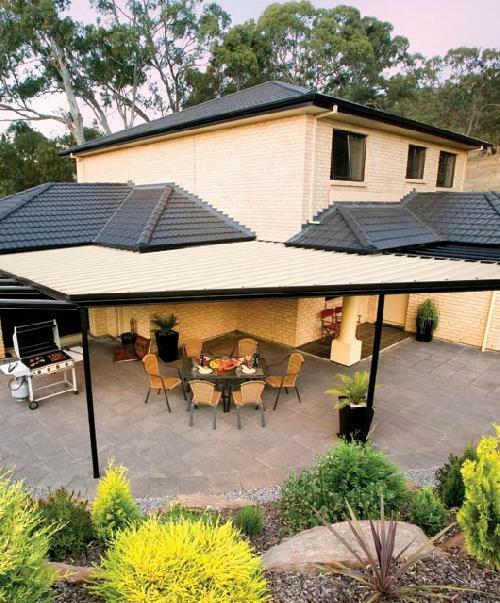 If the smooth, uncluttered design of an outdoor area is something that you seek for your backyard, then look no further than our Stratco flat roof design. 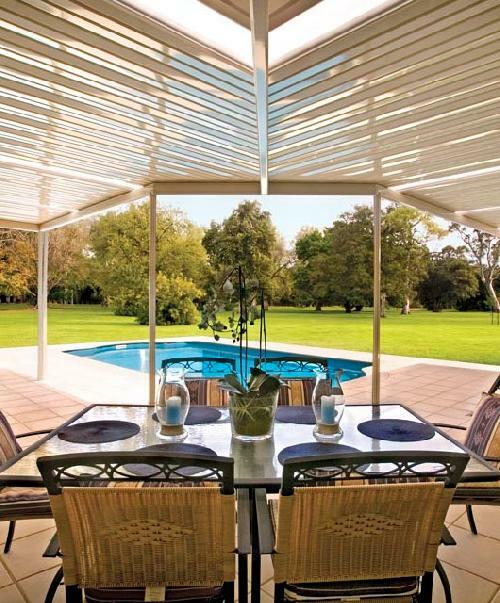 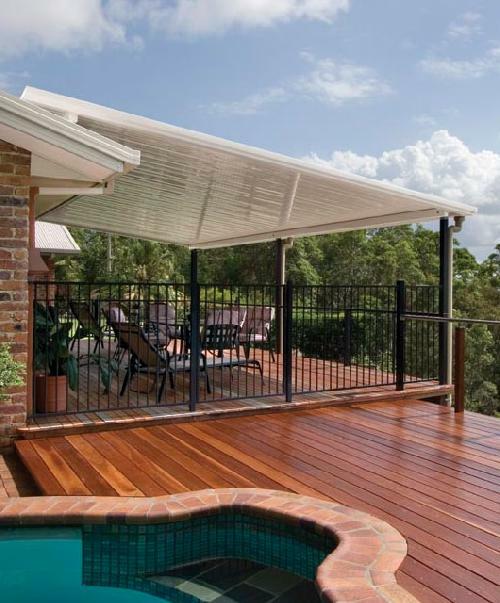 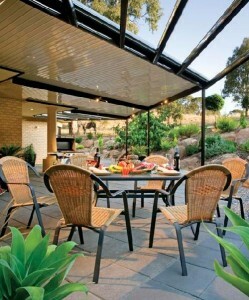 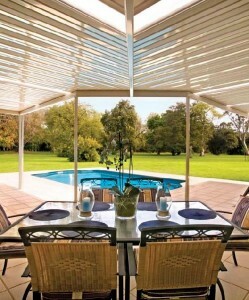 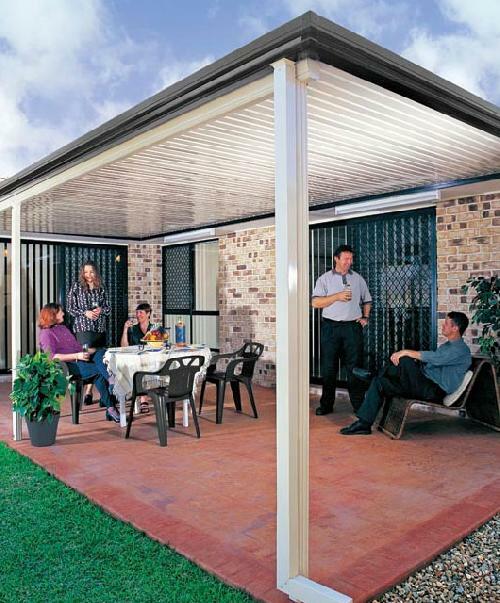 Configured to cover any area around the home, this design is ideal as a single unit or incorporated with a gable roof, curved roof or pergola system. 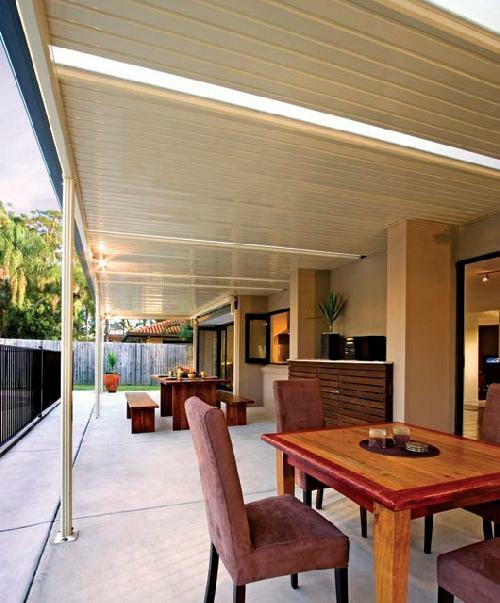 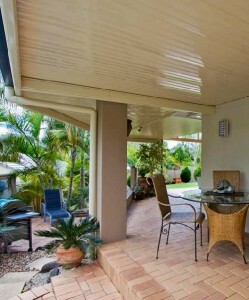 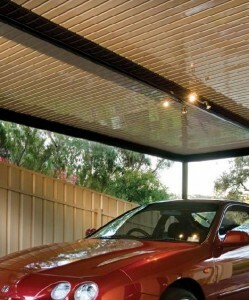 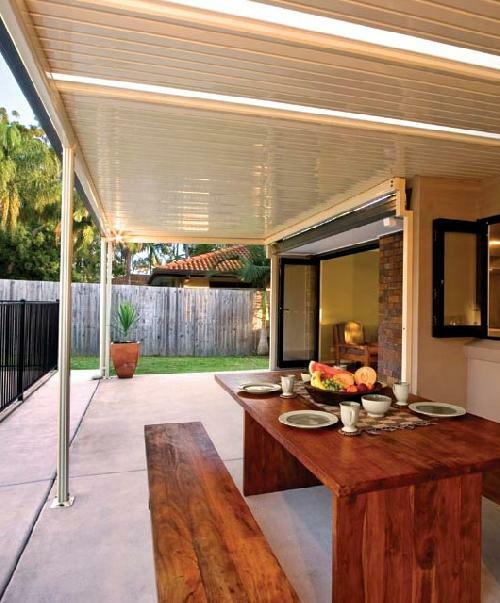 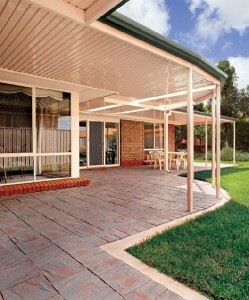 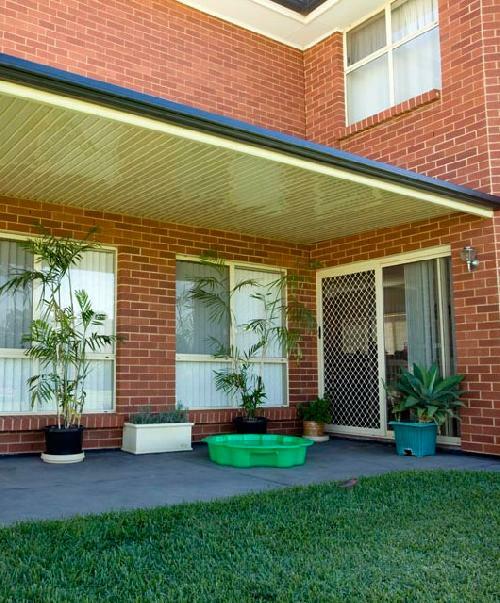 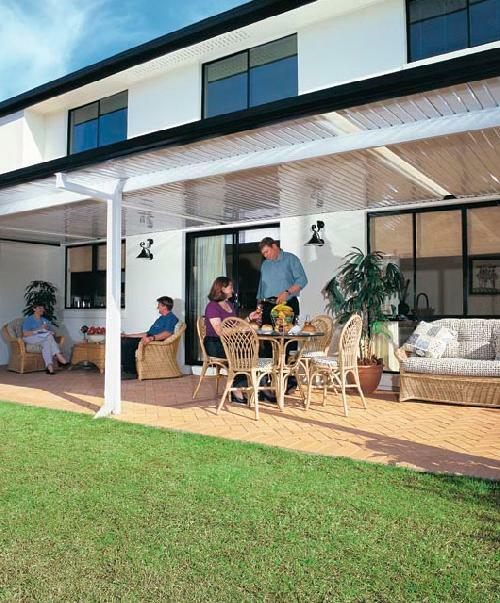 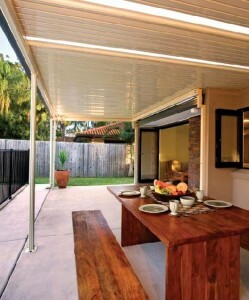 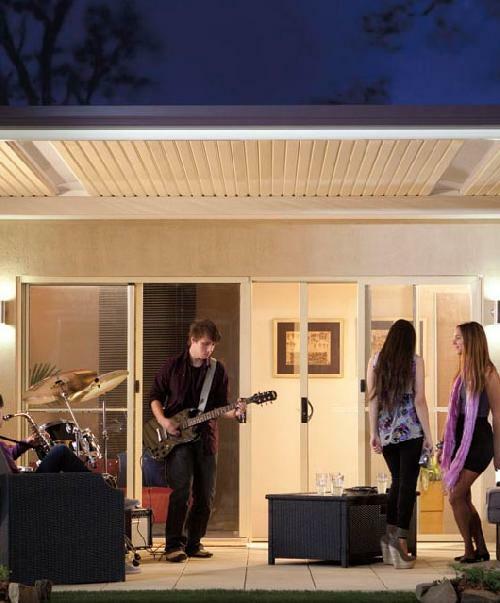 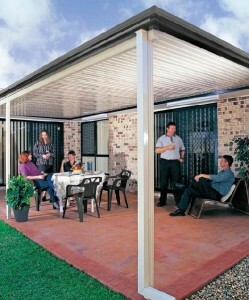 With a ceiling like underside and highly versatile design, this flat roof design would be ideal for use as a verandah, patio or carport. 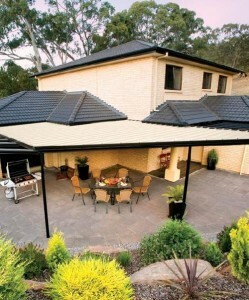 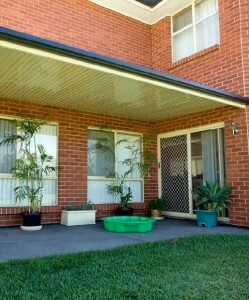 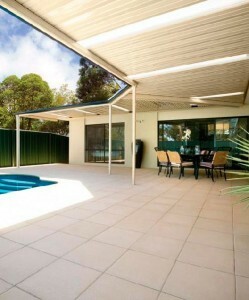 We find that this Flat Roof style is popular because it is both practical and economical. 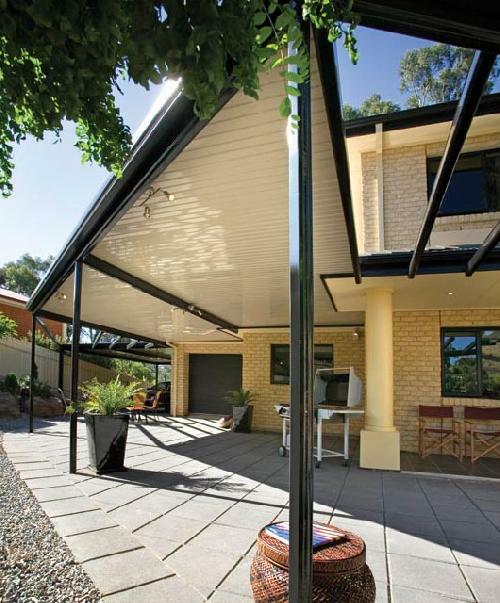 Made with the strength of Bluescope Colourbond, we also stock other fantastic designs, like the clearspan gable for Melbourne and traditional gables for Geelong, Werribee and Hoppers Crossing.